The Let’s Walk project is mapping walk routes for women in particular, so they can meet and walk with other women in their neighbourhood every day. Why not walk and talk today? In 1859 a railway line from Footscray to Williamstown was opened, an estate was developed and named Yarraville. The railway and river made Yarraville attractive for industry and transporting goods in and out. Village lifestyle has been established. 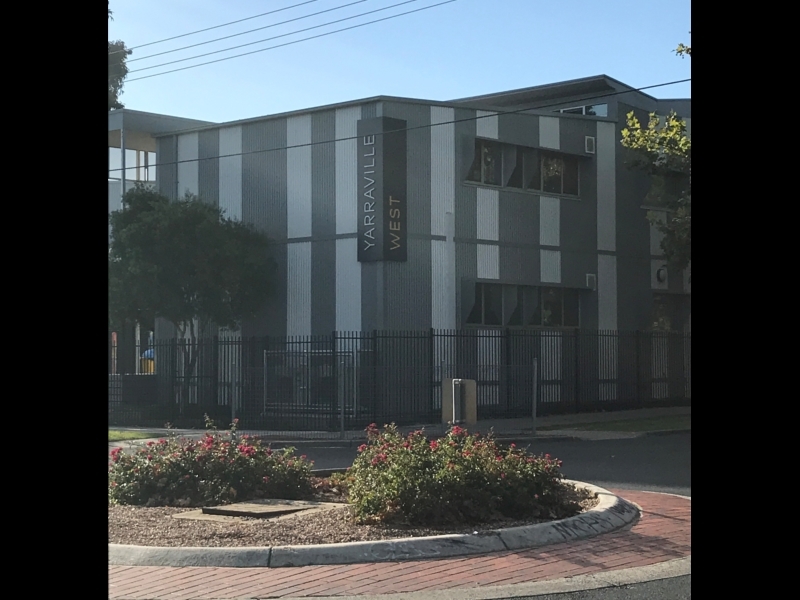 Yarraville offers easy walks to the cinema, restaurants, post office and other essential services. 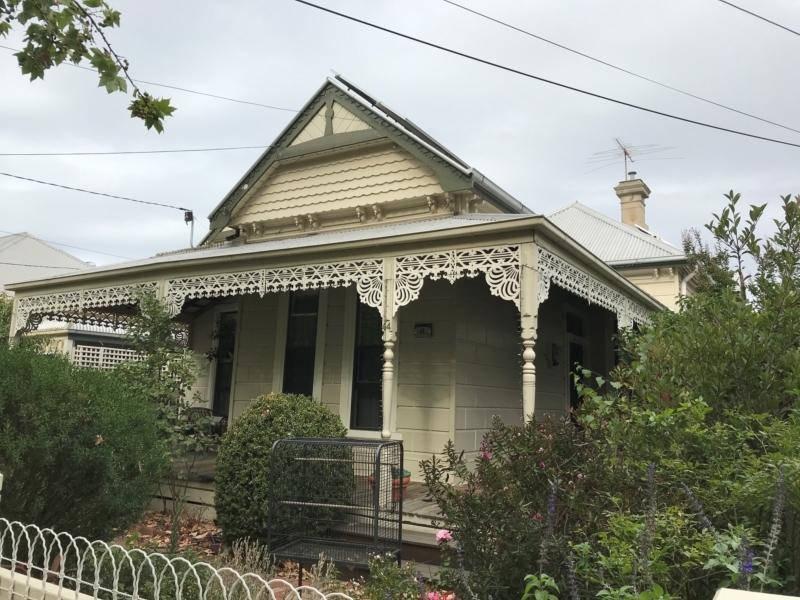 This Yarraville walk features the Beaton Reserve area with its tree-lined streets and historical architecture. The park offers plenty of seating, drinking fountains, shade and options for passive and active play. Beaton Reserve has plenty of lighting and a barbecue. 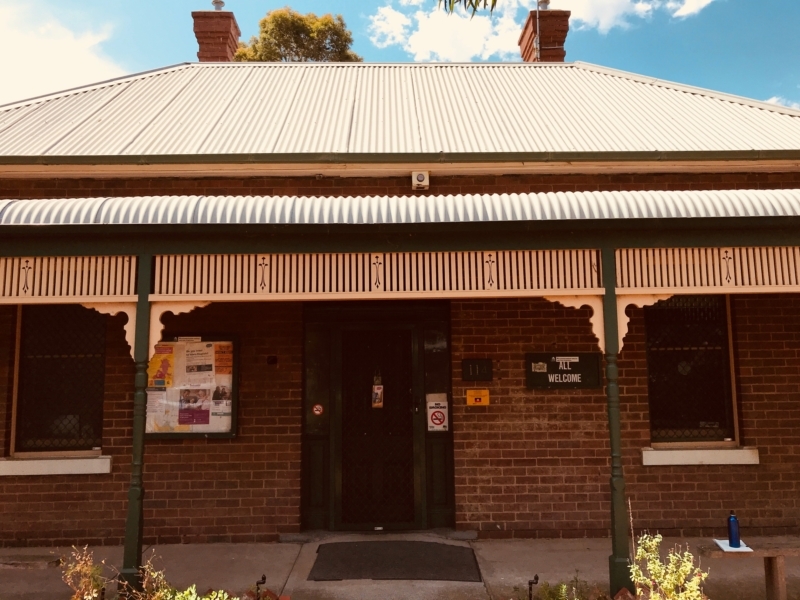 Check out what's on at the Yarraville Community Centre, Seniors Centre, and Trugo Club. Why don't you bring your own equipment for soccer, table tennis, foosball, basketball or netball? The Yarraville Village Farmers Market is held here every third Saturday from 9 a.m. to 2 p.m. At the same time explore next door at the Seniors Hall The Village Market – Arts, Craft, Fair Trade & upmarket recycle. Families can enjoy one of the best children’s playground in Yarraville. Bus 432 Yarraville to Newport via Altona Gate Shopping Centre leaves Yarraville approximately every 20 minutes between 6 a.m. and 9 p.m. Bus 409 Yarraville to Highpoint Shopping Centre (Rosamond Road) via Footscray leaves Yarraville approximately every 40 minutes between 6.40 a.m. and 9.20 p.m. (last bus only goes to Footscray). 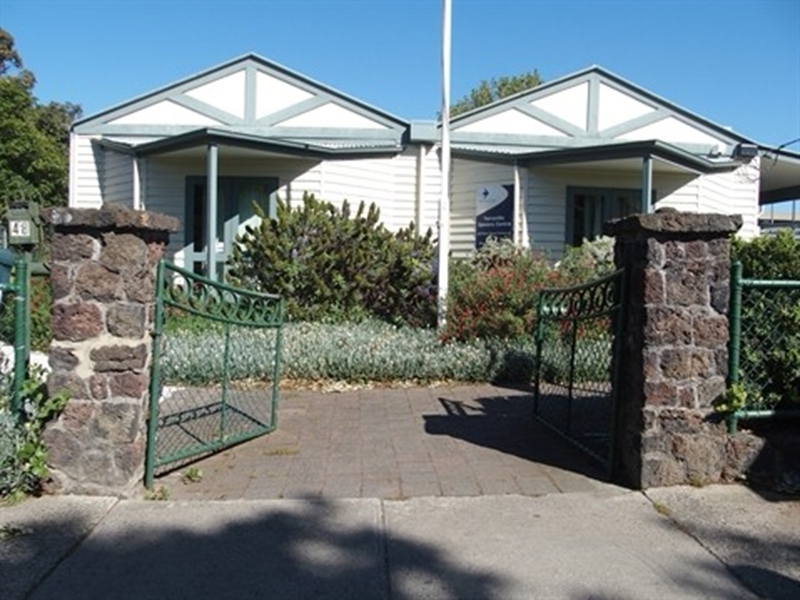 Yarraville West Primary School (YWPS) has served the local community for over 110 years. Their 827 students are offered engaging learning opportunities across the curriculum. Here on Powell Street, you will find this historical dwelling. 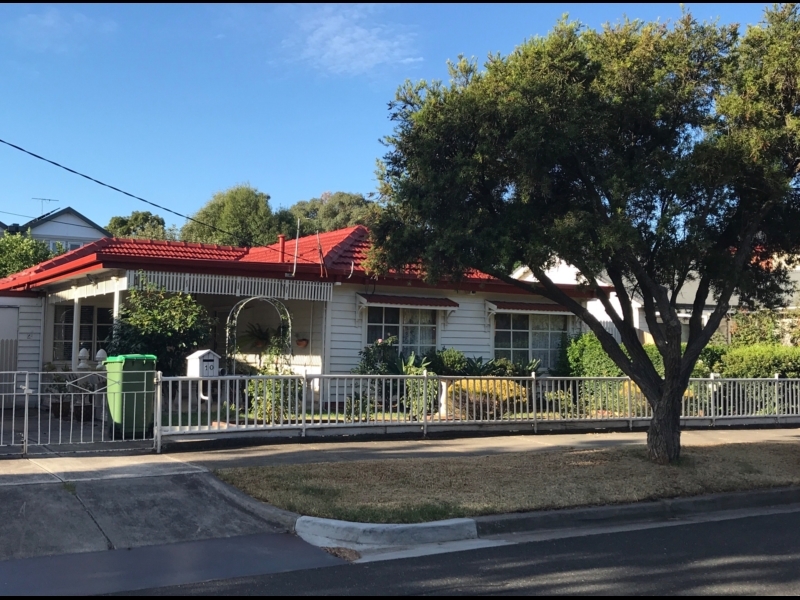 Albert Tucker was born here in 1914 and named after his grandfather, the Honourable Albert Lee Tucker, MLA, three times mayor of Fitzroy. 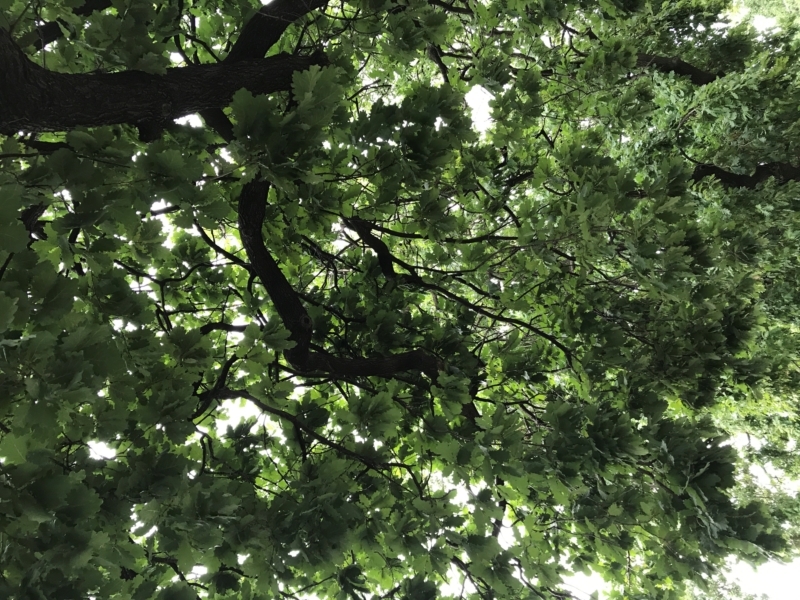 Take in some air as you walk along and admire the gardens and dwellings that populate this area of Yarraville. Which style is your favourite? Can you find this house? YCC is a hub of lifelong learning for people of all ages. Short courses and language and literacy classes, support services, childcare and more. Programs and services that are accessible and fun. A whole range of people gather and connect at this venue that holds up to 150 people! Check it out on the walk. 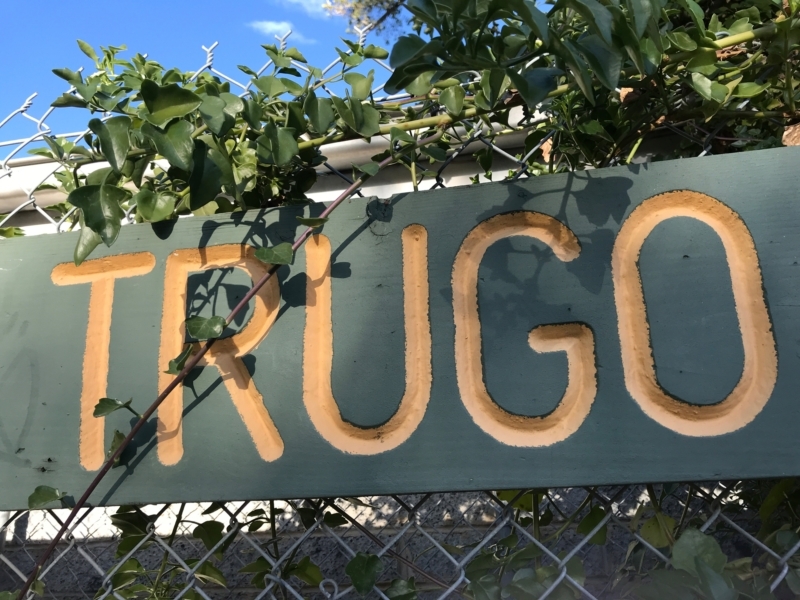 Trugo is played on a grass court by hitting rubber rings with a wooden mallet from one end of the green to goal posts at the other. Join the club to experience this very Australian game from 1926. 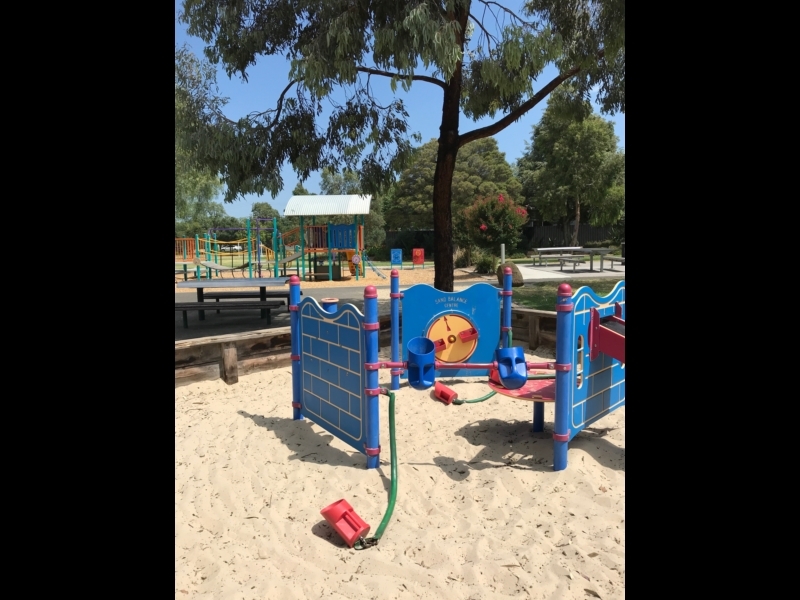 The play equipment at Beaton Reserve offers something for all ages. You will hear children at play across the park as they dig, sift, measure, climb, balance and jump. Have a picnic or a BBQ!